We have already looked at some of the ways governments can directly encourage youth job creation: simplifying the business registration process, subsidising apprenticeship schemes and more. Now let’s look at some of the Active Labour Market Policies (ALMPs) governments can pursue, along with the many opportunities they have to show job creation leadership. At both the local and national levels, governments have immense opportunities to attract business to their districts and countries. With a substantial German-speaking population, the leaders of Spartanburg, South Carolina, heard BMW were looking to set up a manufacturing plant in the USA. With their dying textile industries threatening to turn them into a ghost town, a team of them went to Munich and, in their excellent German, persuaded BMW consider their town. 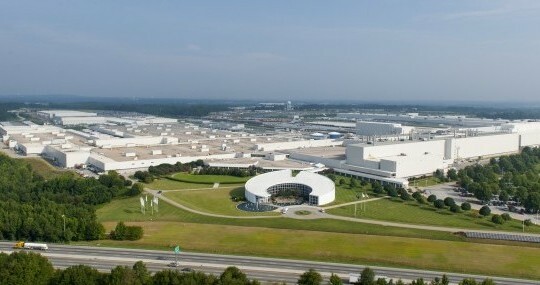 Spartanburg now has the second-biggest BMW plant in the world, employing thousands of people. With China looking to relocate 85 million jobs in the next 15 years, this is a golden opportunity for African governments to attract inward investment to accelerate the industrialisation of their countries. Helen Hai, an industrialisation consultant, has already brokered the establishment of factories in Ethiopia and Rwanda, creating tens of thousands of jobs. Millions more are in the pipeline. India’s Mahatma Gandhi National Rural Employment Guarantee Scheme (MGNREGS), which has provided 12 billion workdays since 2007 mostly in rural areas by providing wage subsidies. 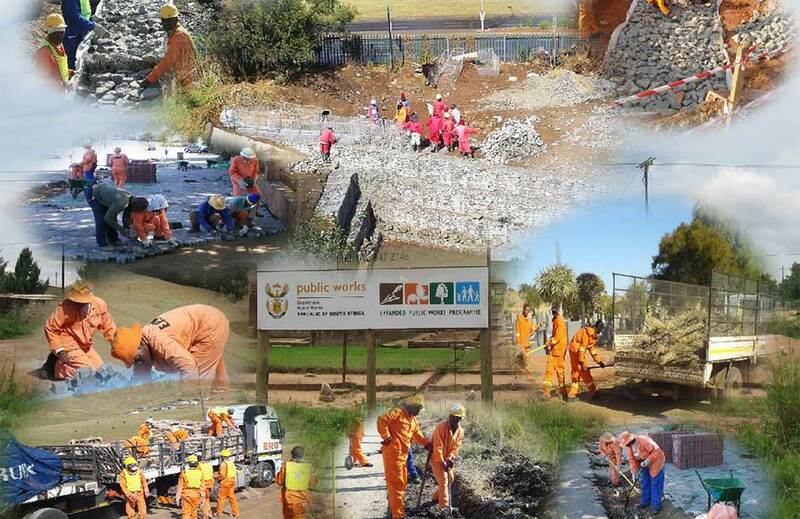 South Africa’s Expanded Public Works Programme (EPWP), which is designed to ensure 6 million public employment work opportunities by 2019. The South African government is proud of the success of the scheme. “The SA Stats survey… found that by March 2015 1.24 million work opportunities had been created, against a target of 1.04 million – a 119% achievement. Also, in 2014, 70% of those who participated in the EPWP were employed – up from 56,9% in 2011. And, 4 out of every 5 of those employed had a formal sector job,” according to an EPWP report. Identifying individual factors that represent a risk in the labour market and performance-related contracting, a practice known as profiling, can improve outcomes. Finland has had a job guarantee scheme since the 1990s. The European Commission (EC) drew on its success to create its €7 billion Youth Guarantee scheme, designed to ensure that all Europeans under the age of 25 receive a good-quality offer of employment, continued education, or an apprenticeship within four months of leaving school. According to the EC, “14 million [young people] have entered the scheme since January 2014 and 9 million have found jobs.” Massive though this scheme sounds, the EU feels it is cheap at the price, because it has estimated that the costof lost economic productivity due to youth unemployment at €153 million.